Famed for white beaches, blue skies and crystalline water, the Indian Ocean is one of our most popular travel destinations. Teeming with colourful marine life and thousands of exclusive island hideaways, there are plenty of options to choose from – each one as breathtaking as the next. Ranging from rural retreats off the coast of Africa to vibrant South East Asian destinations, the islands of the Indian Ocean are simply staggering in their natural beauty. Few destinations come closer to the picture-book representation of private island bliss than the Maldives and the Seychelles, however. Discover the magic for yourself with our diverse collection of Maldives island resorts and Seychelles island holidays. The United Arab Emirates are located on the Arabian Peninsula at the Persian Gulf, bordered by Qatar, Saudi Arabia and Oman. The Federation is made up of the Emirates Abu Dhabi, Dubai, Sharjah, Ajman, Ummal-Quwain, Ras al-Khaimah and Fujairah. The landscapes consist of predominantly dry desert sand. In the East though, the rocky Hajar Mountains dominate the landscape. Along the coasts of the Persian Gulf and the Indian Ocean, attractive beaches filled with upmarket hotels can be found. The island nation of Seychelles is located in the Indian Ocean, east of Africa and to the north of Madagascar and Mauritius. The main islands of Mahé, Praslin and La Digue are the most densely populated islands of the 115 islands which belong to this highly desirable island chain. Seychelles is famous for its numerous beaches and is an ideal destination for people who appreciate experiencing pure nature far from the crowds of mass tourism. Sailing enthusiasts, divers and gourmet diner will all find excellent holiday conditions here. The Philippines is an archipelagic state belonging to Southeast Asia. 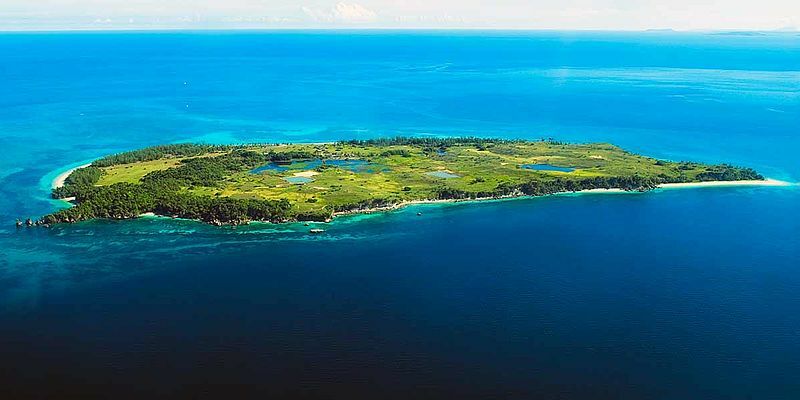 Situated in the Western Pacific Ocean, the island chain was named by the explorer Ruy López de Villalobos, who the named the islands Las Islas Filipinas in honour of King Philip II of Spain. 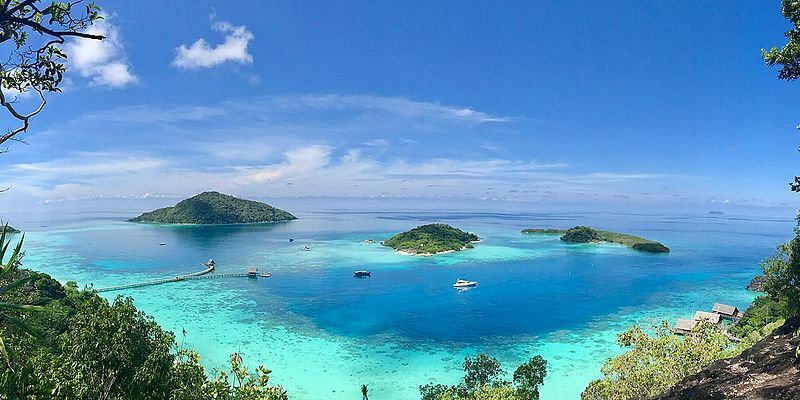 The archipelago, which extends from 5 to 21 degrees north latitude and from 117 to 125 degrees east longitude, is the fifth largest island state of the world after Indonesia, Madagascar, Papua New Guinea and Japan. The Kingdom of Thailand lies in the heart of Indochina. The Southeast Asian country stretches from the foothills of the Himalayas in the north to the Malay Peninsula in the south. The main travel destinations are the Capital Bangkok, the 'Thai Riviera' on the Gulf of Thailand east of Bangkok and the islands and beach resorts in southern Thailand. Northern Thailand with its temples, historic capitals such as Ayutthaya and Sukhothai and the National Parks are all interesting destinations for tours. The holiday destination of Thailand offers very good hotels at affordable prices, beautiful beaches and diving possibilities, fascinating cuisine and numerous cultural attractions. The island nation of Maldives is located southwest of India in the warmth of the Indian Ocean. Consisting of several atolls and about 1,200 islands (of which none are longer than two kilometres), the Maldives has emerged as a popular holiday destination for both couples and families who love seclusion and sandy beaches. Almost 100 islands boasting pristine white beaches, lagoons and lush green palm trees are exclusively reserved for tourists, so if endless sun, surfing and swimming is your cup of tea, get yourself to the Maldives. The international airport is located on an island near Malé, the capital of Maldives. The African country of Tanzania is situated in East Africa, along the Indian Ocean. At around two and a half times the size of Germany and with approximately 37 million inhabitants, Tanzania is a relatively sparsely populated country. Its largest city and seat of government is Dar es Salaam. The climate is tropical, warm and humid and the mainland (Tanganyika) is predominantly made up of high elevations with endless plains. Tanzania shares three major lakes, Lake Malawi, Lake Tanganyika and Lake Victoria with its neighbouring countries and is home to many big game species such as the elephant, leopard, lion, rhino and buffalo. The Serengeti National Park in Tanzania is one the most famous of its kind in Africa. Climbing the highest mountain in Africa, the 5,892 meter high Mount Kilimanjaro is a particularly special experience. Another popular destination is the island of Zanzibar, with its famous 'Stone City', the former seat of the ruler Sultan of Oman. These days, the Stone City is a popular UNESCO World Heritage Site. Indonesia is located in Southeast Asia, straddling both sides of the equator. The island nation has approximately 240 million inhabitants and is divided into 17,508 islands, of which only about 6,000 are inhabited. The capital Jakarta has about 11 million inhabitants and is on the main island of Java, where more than half the population of the country lives. The climate in Indonesia is tropical with relatively equal consistent temperatures around 27 degrees at sea level. The islands are of volcanic origin; therefore the landscapes are mostly mountainous. 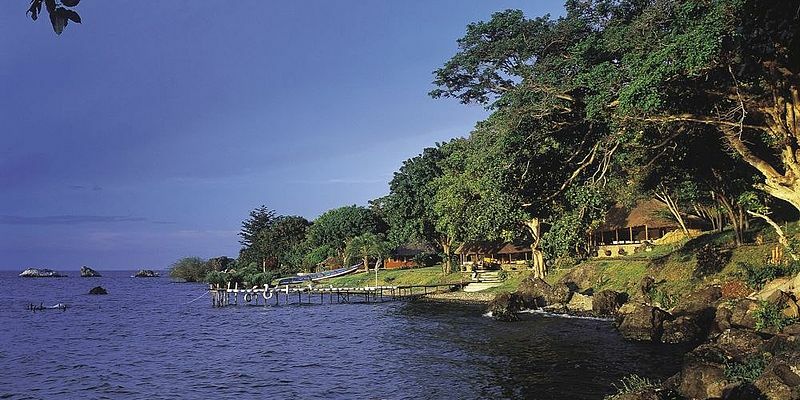 Kenya offers tropical climates, stunning landscapes, wildlife and beaches. The South Coast with beaches Tiwi, Diani and Galu Beach extends from Mombassa to Mwabung. The North Coast extends from Mombassa to Kilifi and offers first-class hotels, as well as numerous entertainment and cultural activities. The stunning Indian Ocean beaches are always inviting, whether you fancy lounging in the sun, going for a dip or trying your hand at a spot of scuba diving. 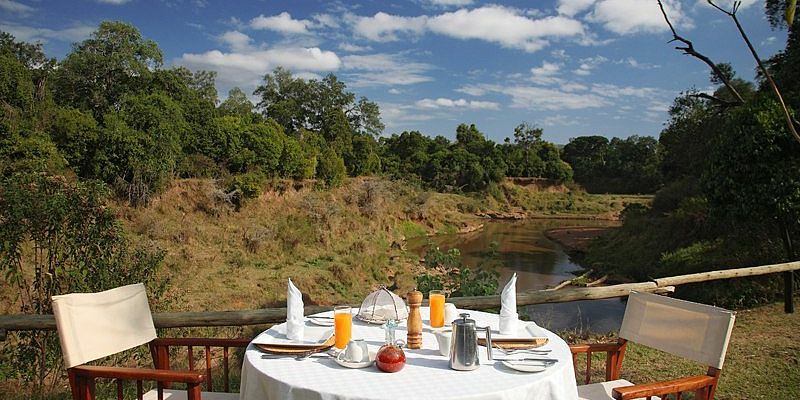 Safari trips in the Tsavo National Park are also very popular. The island nation of Mauritius (capital city Port Louis) is located about 900 km east of Madagascar in the Indian Ocean. Next to the main island, Mauritius itself is made up of other smaller islands and the second largest island of Rodrigues is located 600km to the east. 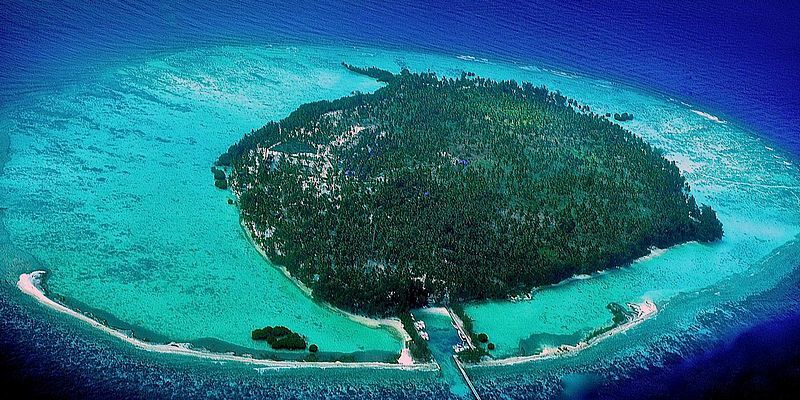 This 'Dream Island' has a good tourist infrastructure with first-class hotels. Apart from the sun and beaches, it is well worth a trip to explore the island's interior. Hikers, golfers and water sports enthusiasts all get their money’s worth here in Mauritius. 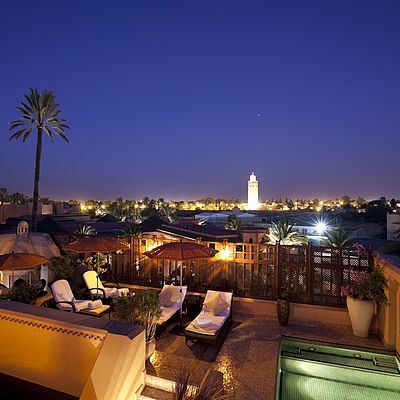 Morocco is a destination for beach enthusiasts, lovers of culture and gourmets and is known for its exquisite hotels with all comforts. This island city-state is geographically the smallest state in Southeast Asia and is located at the southern foothills of the Asian mainland. The Southeast Asian country of Malaysia extends from the Malay Peninsula (West Malaysia) over the South China Sea to the island of Borneo (East Malaysia). In the southwest of the Malay Peninsula is the capital Kuala Lumpur. This modern and attractive city is the cultural and economic centre of Malaysia. Kuala Lumpur is one of the most interesting city destinations in the whole of Southeast Asia. As a travel destination, Malaysia offers the best conditions for a beach holiday, as well as tours through the jungle in Borneo. India is a vast country in South Asia, covering the largest part of the Indian subcontinent. The Himalayas form a natural boundary to the north of India whereas in the south, the Indian Ocean encloses the state territory. India borders Pakistan, the Chinese autonomous region of Tibet, Nepal, Bhutan, Myanmar (Burma) and Bangladesh. Other neighbouring countries include Sri Lanka and the Maldives, further out at sea in the Indian Ocean. With the exception of the mountainous regions, the continental climate in North and Central India ranges from alpine to temperate, slowly becoming more tropical as one travels further south. 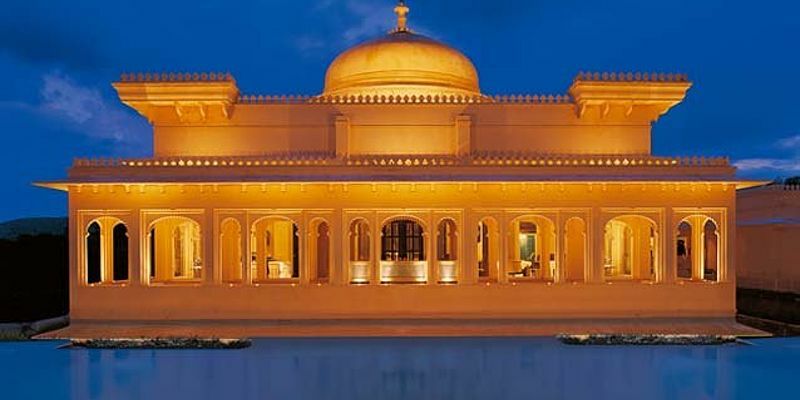 Immerse yourself in the sights, sounds and diversity of the Indian continent: paradisiacal beaches, adventurous trekking tours, magnificent palaces, bustling cities, stunning landscapes, fragrant spice bazaars and traditional Ayurvedic treatments. The Republic of South Africa can be found at the southern tip of Africa. The country actually combines a whole world in itself: the variety of landscapes is unparalleled. Deserts, endless dry savannahs, bush land, rainforest, lakes and wetlands, high plateaus, low mountain ranges with fertile valleys and bizarre highlands. More than 2,000 kilometres of coastline with numerous beautiful beaches line the country, the west is rough and melancholic, the east is Mediterranean and mild and the northeast is tropical and warm. With modern cities, European comfort, a good infrastructure and the unique flora and fauna will fascinate one and all. The island nation of Sri Lanka with its bustling capital city, Colombo, is located in the Indian Ocean to the east of the Indian subcontinent’s southern tip. Next to breathtaking beaches, the island boasts ancient royal cities, magnificent temples and highlands filled with tea plantations. Namibia is a very sparsely populated country in southern Africa, sandwiched between Angola, Zambia, Botswana, South Africa and the Atlantic Ocean. Enjoying over 300 sunny days a year, this country is a very unique destination indeed, offering the magnificent dunes and rocky landscape of the Namib desert, the lush river oasis of the Caprivi Strip, the wild Skeleton Coast and even the Etosha National Park with its abundance of animals. Be sure to leave enough time to fit everything in! The fourth largest island in the world, Madagascar and the capital city of Antananarivo, are located in the Indian Ocean, to the east of Mozambique. The country is a natural paradise with many faces. A huge land area with forests, grasslands, deserts, mountainous regions, plateaus and 5,000km of coastline dotted with mangrove forests and palm beaches all contribute to Madagascar being considered as the pearl of the Indian Ocean. 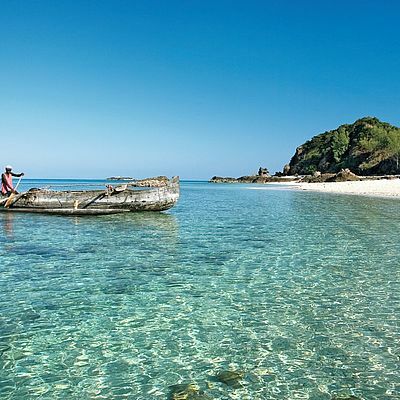 To visit Madagascar is an adventure and a discovery all in one. Several national parks protect the unique flora and fauna of this natural paradise and UNESCO has even declared some landscape areas such as the Tsingy of Bemaraha or National Park of the East as World Heritage Sites under special protection. This incredible southern African country, with its sprawling capital city of Maputo, is located along the Indian Ocean and is bordered by Tanzania to the north, by Malawi, Zambia and Zimbabwe to the west and South Africa and Swaziland to the south. Picturesque beaches stretching long 2,700 km of coastline make this country a dream destination. 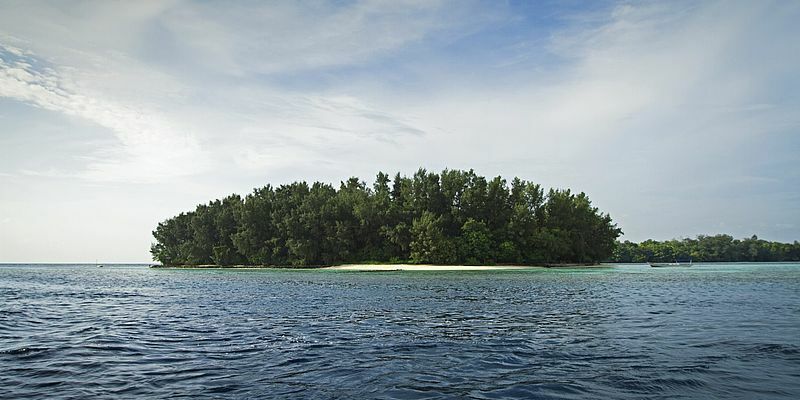 The fabulously secluded island reviers also count to the many charms of this beautiful land. The main attractions here are without a doubt the Quirimbas and Bazaruto archipelagos.